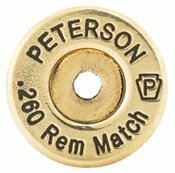 The .260 Remington cartridge was introduced by Remington in 1997. 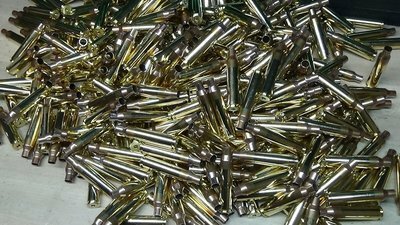 Many wildcat cartridges based on the .308 Winchestercase had existed for years before Remington standardized this round. Although loaded to higher pressures, the ballistics of this cartridge are basically similar to the 6.5×55mm when bullet weights do not exceed 140 grains. 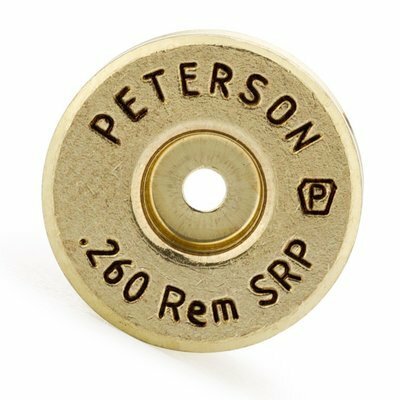 Because 6.5 mm (.264") bullets have relatively high ballistic coefficients, the .260 Remington has seen success in rifle competition. It is capable of duplicating the trajectory of the .300 Winchester Magnum while generating significantly lower recoil. Also, converting a rifle chambered for the .308 Winchester (or any of its offspring, such as the .243 Winchester, 7mm-08 Remington or .338 Federal) to .260 Remington generally requires little more than a simple barrel change.